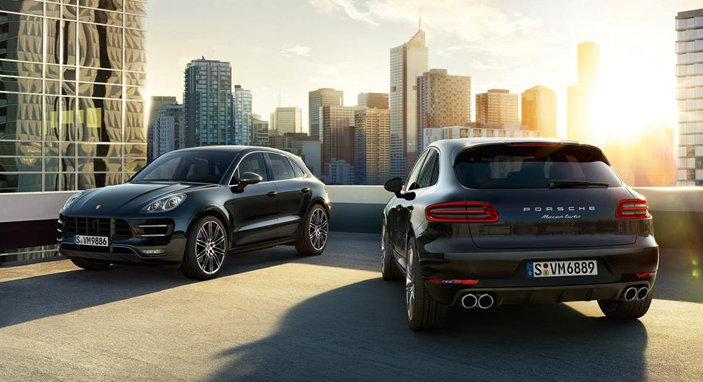 At Porsche, we’ve never believed in bigger simply for the sake of size. 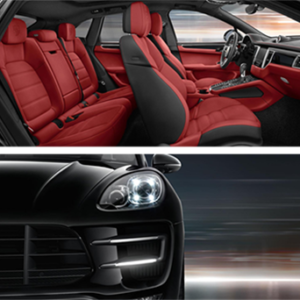 Our sports cars have tended to be compact, no larger than needed to fulfill the aims of performance, comfort, and utility. 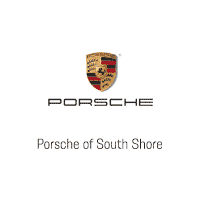 There’s an intensity of purpose to a Porsche that you can trace directly to this mindset. We suspect that many of you may look at life the same way: The more intense and focused, the more pleasure you derive from each moment. 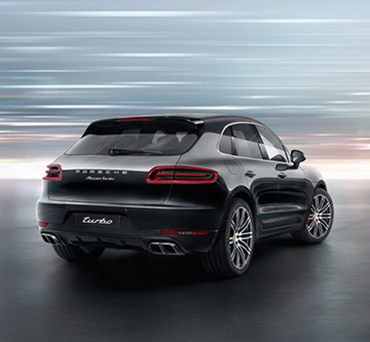 That is the attitude embodied in our newest Porsche: the Macan. 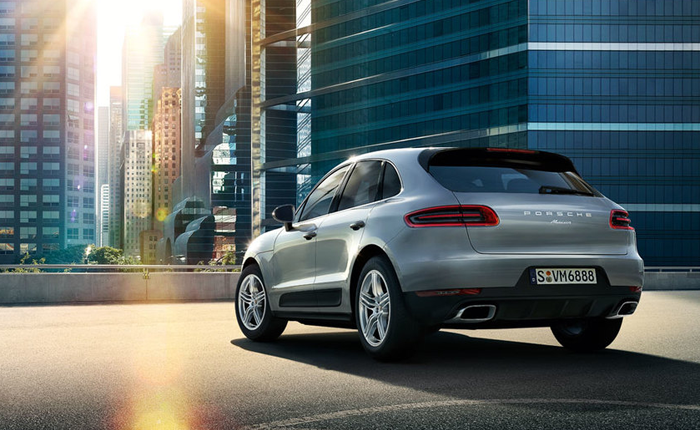 It is the compact SUV as only Porsche engineers could have imagined it. Concentrated and intense, but still powerful and versatile. As efficient as possible—given the priorities of passenger safety and comfort. 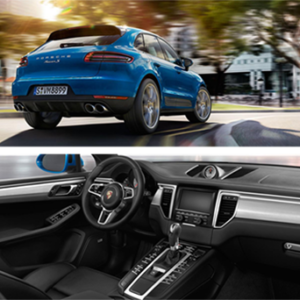 We designed Macan to give you ample room for active lifestyles. But when it came to performance, we left no room for compromise. 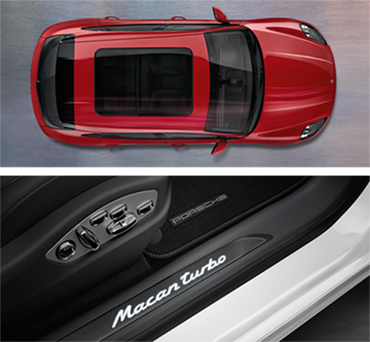 Macan. 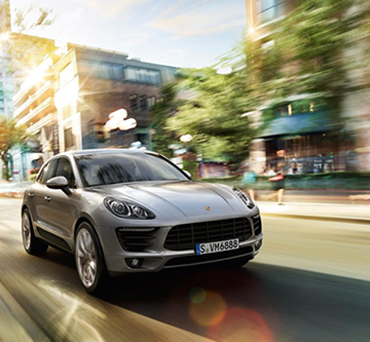 The first true sports car among compact SUVs. 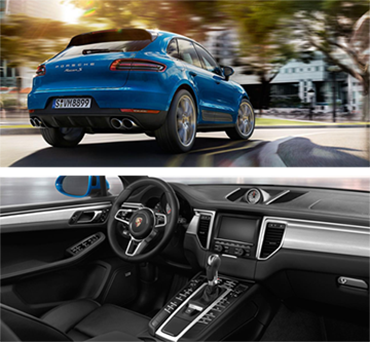 A sports car that distills the race-bred performance of Porsche into a 5-door, 5-passenger SUV that is practical enough fo revery day driving, yet never ordinary. 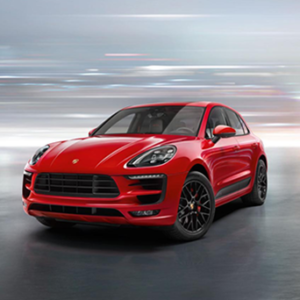 The Macan has emerged in several distinct forms: the extremely capable Macan, sporty Macan S, incredibly agile Macan GTS, and the high-performance Macan Turbo. Each one unmistakable in its own segment. Each one a Porsche from design and driving dynamics to equipment specification. 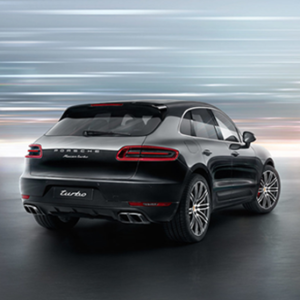 The new Macan. Life, intensified. To improve fuel economy, the Auto Start Stop function switches off the engine when you are coming to a stop, at traffic lights, for example. 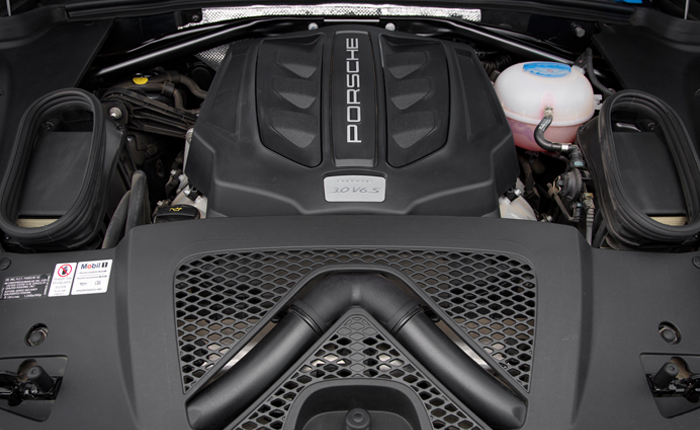 In both Macan models, the intake and exhaust camshafts are each equipped with a fully variable vane-cell controller for stepless timing adjustments. This helps to deliver high specific power and high torque—even at low engine speeds—and, above all, reduced fuel consumption and low emissions. 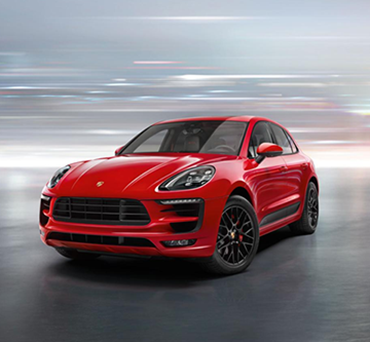 With their twin-turbo V6 engines, the Macan Turbo, GTS and S are additionally equipped with VarioCam Plus. This system switches the lift of the intake valves, resulting in instant acceleration and smooth engine-running performance. The coasting function enables you to save even more fuel when the situation allows. 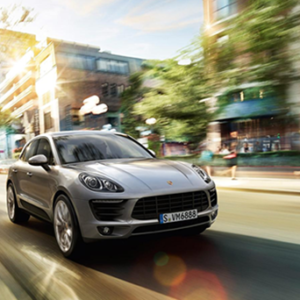 The engine is decoupled from the transmission, which avoids the deceleration caused by engine braking. In this way, the vehicle makes optimal use of its own momentum and is able to coast for longer distances. This has real benefits forfuel consumption, without any impact on comfort or sporty performance.